Alpha Sigma Tau is pleased to offer a member philanthropy and service opportunity with Dress for Success®, as part of the Sorority’s Women’s Wellness Initiative. The Women’s Wellness Initiative seeks to enhance the wellness of Alpha Sigma Tau members and inspire them to improve women’s wellness through service activities and projects. Through the Initiative, the Sorority is establishing opportunities with nonprofits like Dress for Success, who are committed to this purpose. This relationship is the first of its kind for the Women’s Wellness Initiative. Members and chapters can directly engage with local Dress for Success affiliates near them – benefiting women in their own communities. Dress for Success is an international not-for-profit organization that empowers women to achieve economic independence by providing a network of support, professional attire, and the development tools to help women thrive in work and in life. Since starting operations in 1997, Dress for Success has expanded to almost 160 cities in 27 countries. To date, Dress for Success has helped more than 1 million women work towards self-sufficiency. Why Dress for Success and Alpha Sigma Tau? 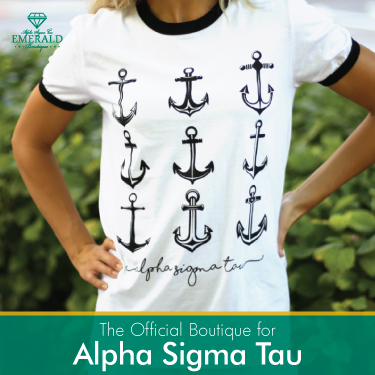 With Dress for Success, the Women’s Wellness Initiative offers Alpha Sigma Tau members more opportunities for community service and philanthropy that are relevant to the Sorority’s mission and values. The relationship also allows members to have an impact by volunteering and raising funds for Dress for Success in their own communities. Alpha Sigma Tau and Dress for Success are both committed to empowering women to thrive in work and life. Both organizations are dedicated to building positive networks of support for women, treating others with dignity and respect, and equipping women to strengthen their lives and shape their communities. 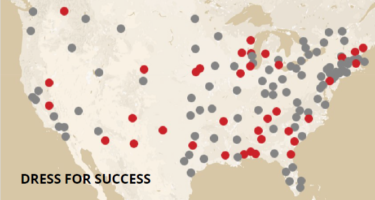 Alpha Sigma Tau has members and chapters across the country, and often in the same communities as Dress for Success affiliates and target locations. 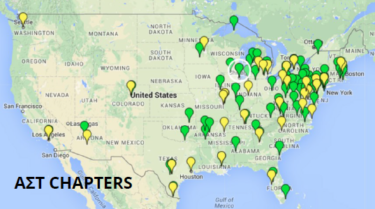 You and your chapter can get started right away! Over the past several months, Alpha Sigma Tau has worked closely with the Dress for Success leadership team. They are as excited as we are to kickstart this opportunity with their affiliates! Much like you would do with any philanthropy and service project, the first step is to reach out. Find a Dress for Success affiliate near you. Then start planning service projects in collaboration with that affiliate. 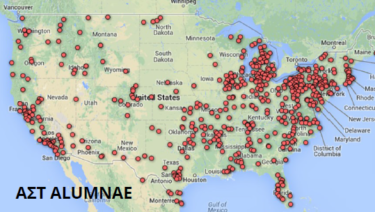 Collegiate and alumnae chapters should contact their Headquarters Staff Contact with any questions. Empower women in your community! Get together with your chapter or Sisters near you to volunteer and raise funds for Dress for Success.